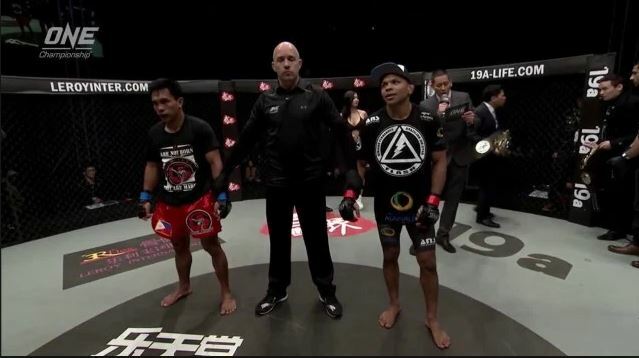 Happening on Nov 9, 2018, at the Singapore Indoor Stadium, every Pinoy MMA fan’s wish of a rematch between our very own Kevin “The Silencer” Belingon and Brazilian Bibiano “The Flash” Fernandes is set to delight aficionados in yet another classic striker versus grappler match-up. Their first contest a couple of years ago saw the Filipino being taken down almost immediately but was able to muscle his escape, only to be taken down once again. Fernandes patiently and methodically worked to improve his positions, carefully steered Belingon towards the cage. With the now interim champ limited in his options, Bibiano attacked the arm and masterfully executed a textbook Kimura to finish the fight in the very first round. 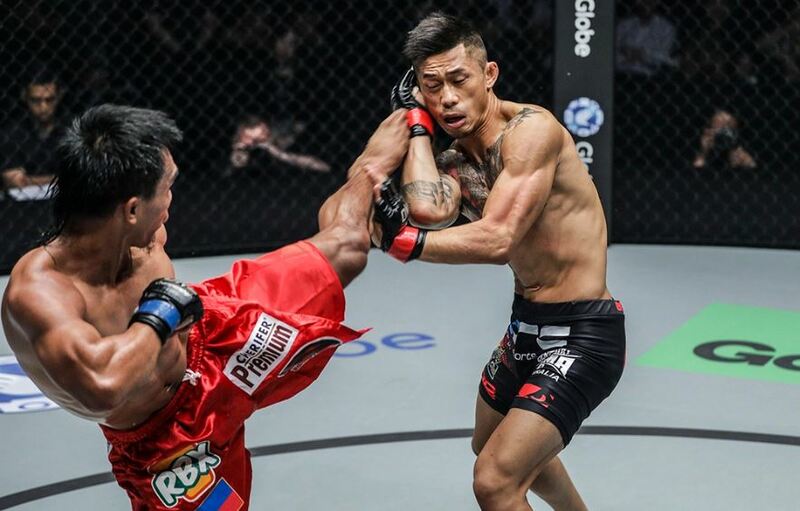 Belingon, hungry to avenge this submission loss to Fernandes is expected to answer the bell guns blazing as he always does, with precision and power in his hands and a highlight reel knockout ability in his kicks. 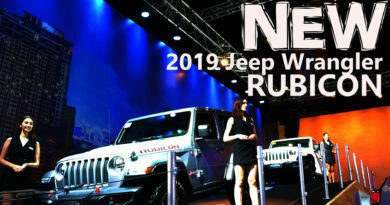 Fernandes, a BJJ black belt of world-class caliber, on the other hand, will see to it that the proud Ifugao doesn’t load up his guns by neutralizing him to the ground. 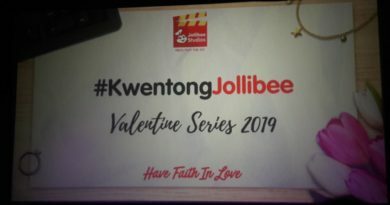 It is quite interesting to know that the Filipino slugger Belingon has not been stopped by strikes and the grappler Fernandes has not been submitted yet. 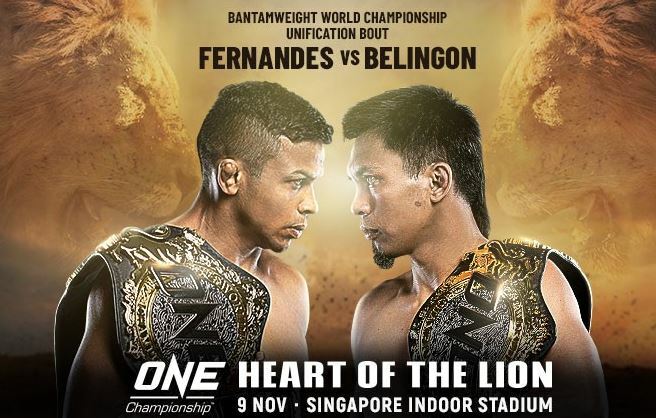 This much-anticipated rematch can only end up either Fernandes hitting the canvas as he was “silenced” or Belingon tapping. These warriors are not privy to let the judges decide who the undisputed ONE Bantamweight King is going to be. I’m so excited how the MMA gods will consecrate the result of this Friday night’s bout. This headliner is supported by a stacked card of world-class talents from around the world. 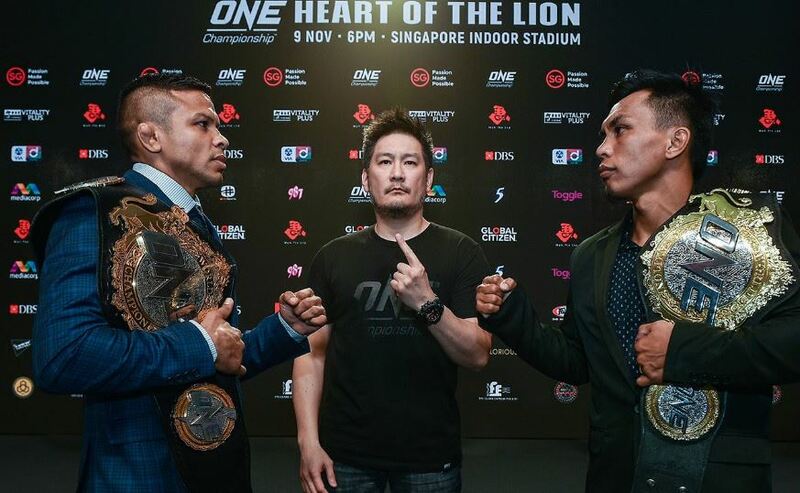 Powerful strikers and crafty grapplers pit themselves against one another to provide a unique and unforgettable experience in ONE: Heart of the Lion – a Bantamweight World Championship Unification Bout.